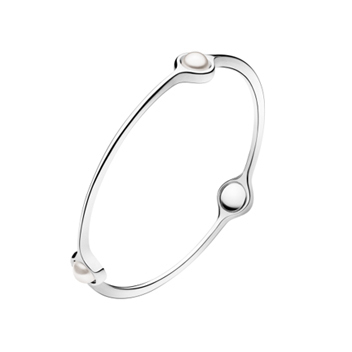 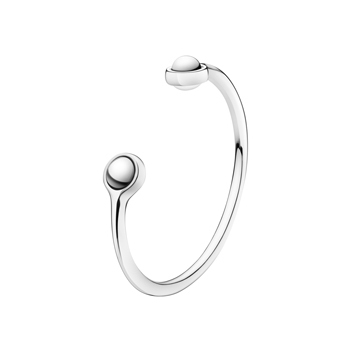 This Georg Jensen silver Sphere bangle has three shining spheres of polished sterling silver to make a bangle of a completely contemporary design. 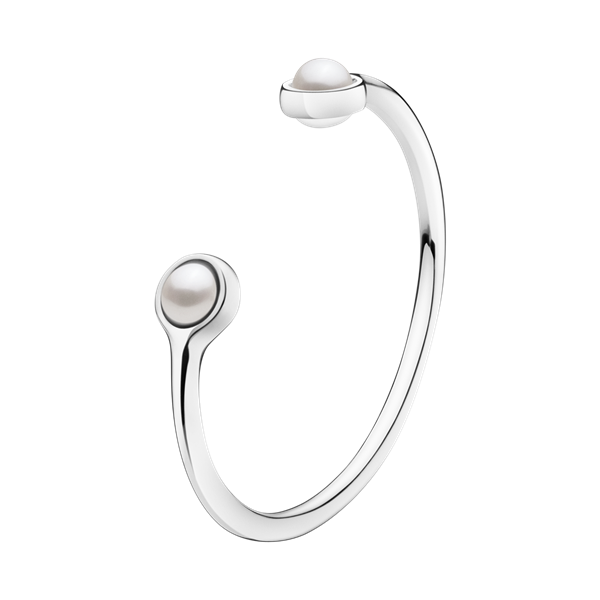 First designed in 2010 the bangles in the Sphere jewellery collection are perfect for stylish stacking. 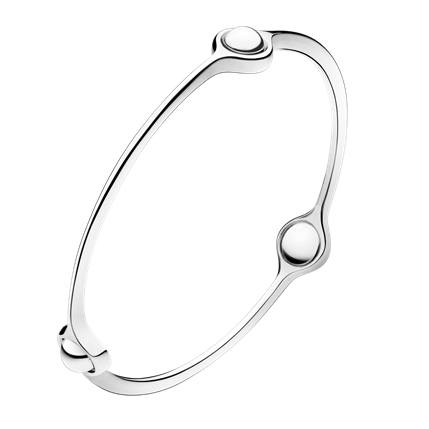 Now discontinued only two sizes now available in stock to purchase.